When the Scion iM concept debuted back in November at the Los Angeles Auto Show, its maker promised a production version for the 2015 New York Auto show--along with a second, all new model. We now have confirmation that this second model will be a sedan called the iA. It will be Scion's first four-door model with a trunk. Scion won't discuss any details regarding the iA, but previous reports suggest it will be based on the 2016 Mazda 2 subcompact. The Mazda will also form the basis for the next Toyota Yaris. That model will be a hatchback only, removing any conflict. 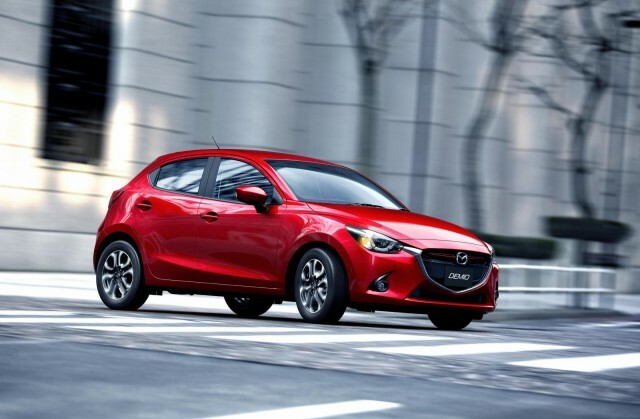 The Mazda 2 foundation means the iA will likely slot in a size class below Scion's current mainstream models--the xB and xD compacts--as well as the iM. 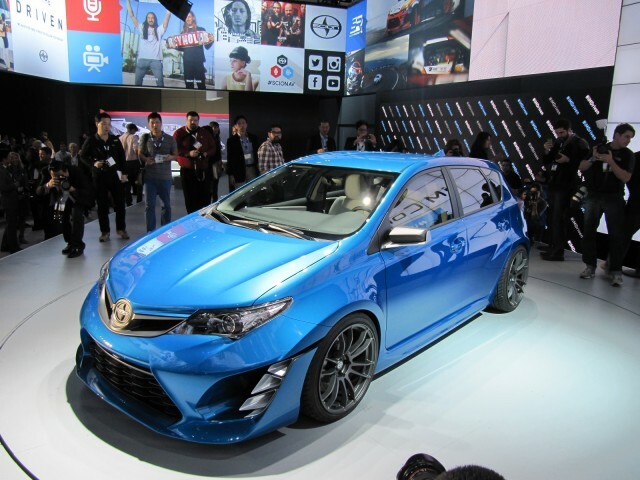 Scion's other new model is based on the European-market Toyota Auris compact hatchback. The L.A. Auto Show concept version seems to share much of its styling. While the Auris is offered with gasoline, diesel, and hybrid powertrains in Europe, the U.S.-market iM will likely be gasoline only. 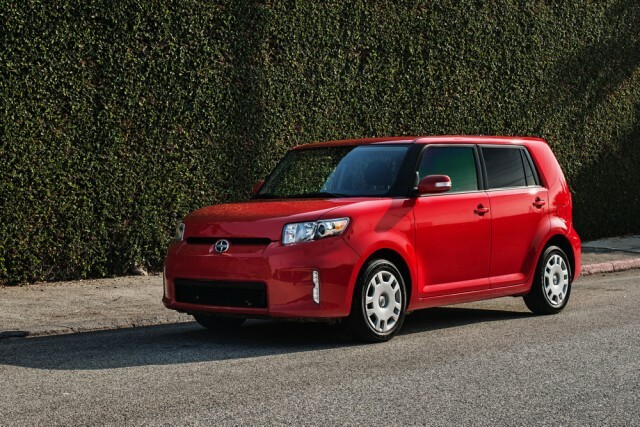 Both new models will perhaps help end Toyota's neglect of the Scion brand. Until now, Scion's only recent new models were the FR-S sports car and iQ minicar. The latter will be dropped from the U.S. after the current model year. Both are niche products that can't sustain the brand on their own. ALSO SEE: Scion iQ To Be Pulled Off Sale As Tiny Car Fails To Sell In U.S. Meanwhile, the more mainstream xB and xD have been left essentially unchanged since their introduction as 2008 models--an eternity in the auto industry. It's unclear whether Scion plans to continue selling the older cars alongside the iA and iM long term, but it does have at least one more new model planned. At the iM concept's Los Angeles unveiling, Scion executive Doug Murtha said the brand would launch three new models in three years. That leaves one more space after the iA and iM. Both the iA and iM will be unveiled March 31, just ahead of the 2015 New York Auto Show press days, which run April 1-2. Green Car Reports will bring you all of the details live from the show floor.